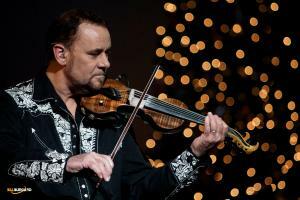 With sold out shows across the Northwest, Castle’s Celtic Christmas is fast becoming a new Northwest tradition! This year will feature songs from his critically acclaimed holiday releases “Underhill’s Angel” and “Noel: A Celtic Christmas Celebration” plus some very special guests! The Seattle Irish Dance Company will dazzle with their footwork and the band will be rocking! 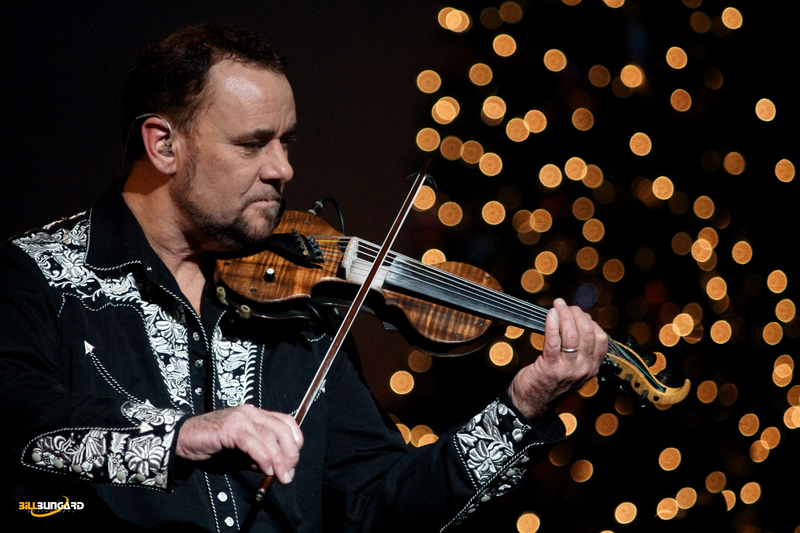 Get in the Christmas Spirit with violinist Geoffrey Castle! Advance registration is closed. Get your tickets Friday night!